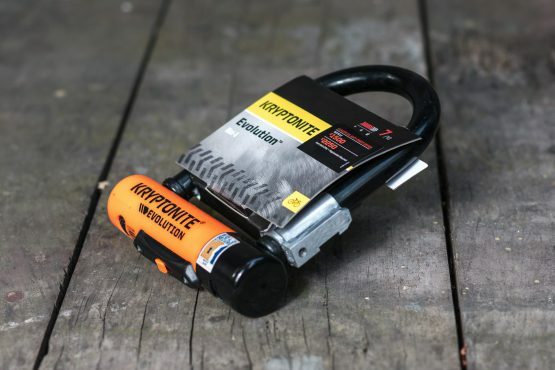 Need a lock for your new bike? This is my personal favourite. Higher security disc style cyclinder is pick and drill resistant.